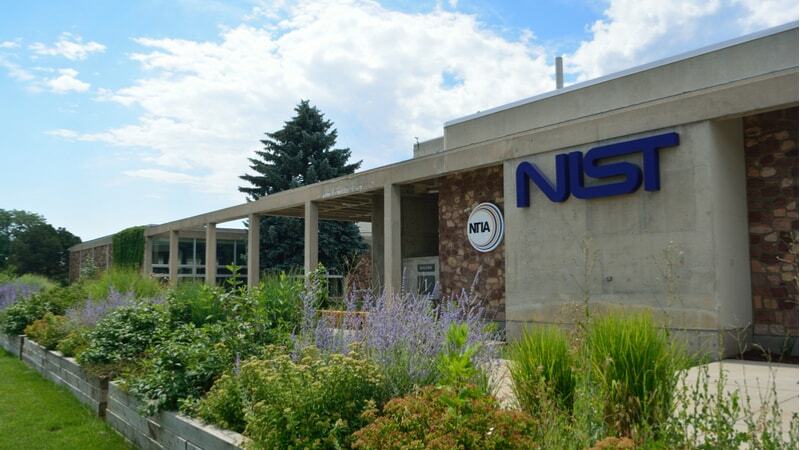 Are You Ready for NIST’s Security and Privacy Advisory Board? The National Institute of Standards and Technology (NIST) is recruiting for talent to serve on its advisory boards, including the Information Security and Privacy Advisory Board (ISPAB), according to a notice posted in the Federal Register on April 10. ISPAB has a broad policy portfolio including: identifying emerging issues that may need NIST guidance; advising NIST, the Department of Homeland Security (DHS), and the Office of Management and Budget (OMB) on security and privacy issues; and providing an annual report. Ongoing efforts at NIST involving privacy and information security include a privacy framework, still in draft form. The board is made up of four experienced members from industry, four experienced members from the Federal government, and four members not in government or industry. The notice states that NIST is seeking nominees on an ongoing basis, with no set deadline for applications. NIST is also looking for members on its Smart Grid Advisory Committee and Visiting Committee on Advanced Technology, among other boards.